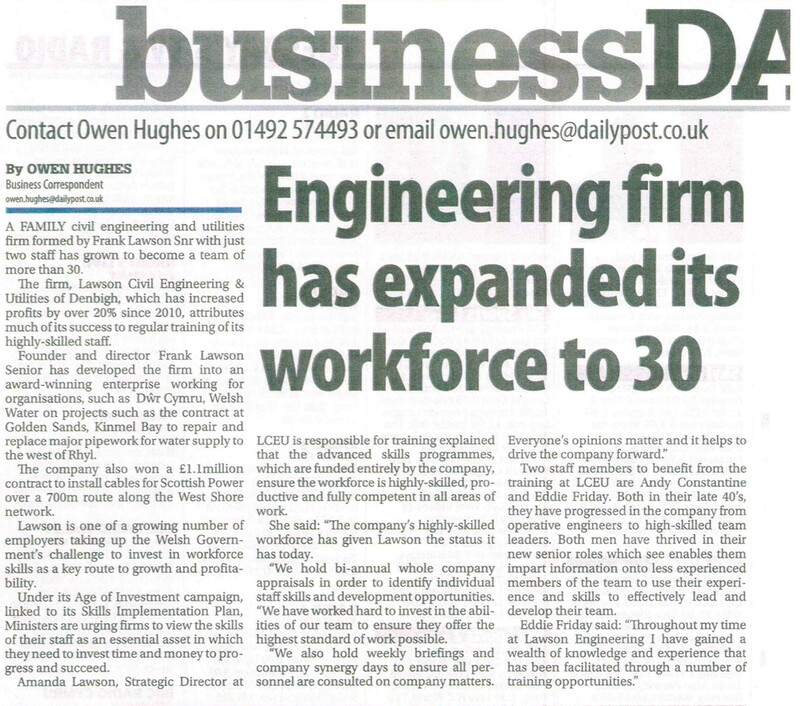 Lawson Civil Engineering and Utilities Ltd recently said a fond farewell to Ian Parkinson. 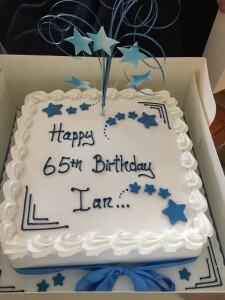 Ian worked for ISOQAR as an external auditor. ISOQAR is the certification body for our ISO Standards and Ian first visited us back in 2007 for our first ever external audit along with Mike Clarke and John Golding. He has been back every year since and has become a great friend – a friendly face who understood the company. As Ian retired recently, he was not officially auditing us this year but kindly came over to carry out a company handover with this year’s auditors. This was a great opportunity for the Directors to invite him to join them for a celebratory meal to both thank him for his services and to wish him well on his 65th birthday and retirement. As we sat around the table at the Brookhouse Mill with him it reminded us all of the first two external audits where Ian had sat around the kitchen table of Frank Snr and Angeline along with George the Boxer as company. 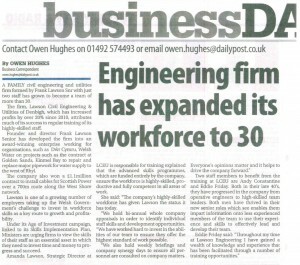 Our company has certainly grown and evolved since those early days and we are proud of how robust our systems have become and how they continue to grow to meet our needs. 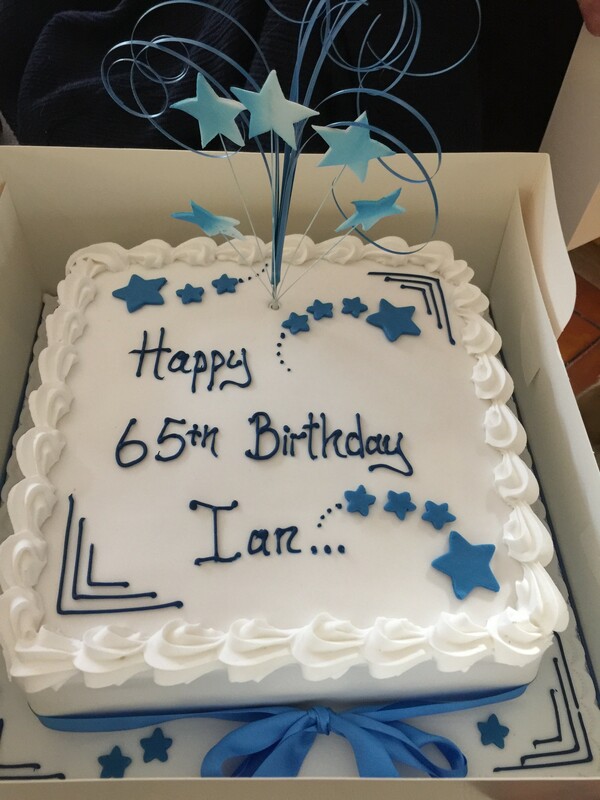 Many thanks for all your support Ian – we wish you nothing but happiness in the years to come.